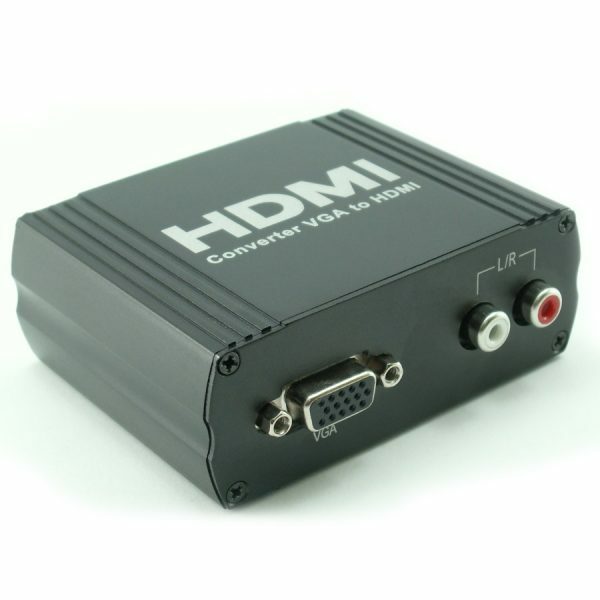 The converter use a single VGA R/L source, accessing to single HDMI1.1sink. 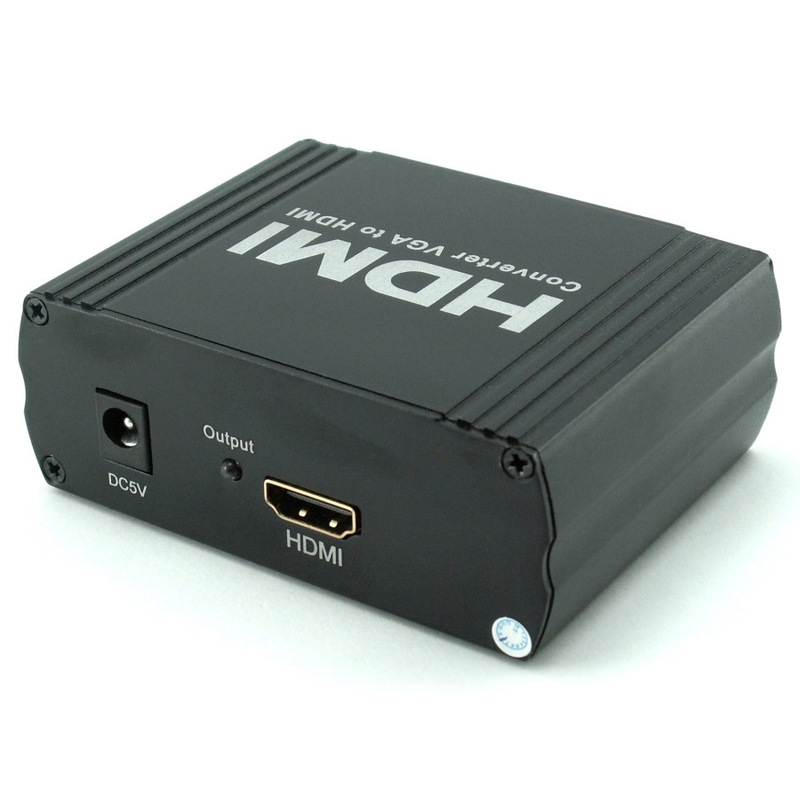 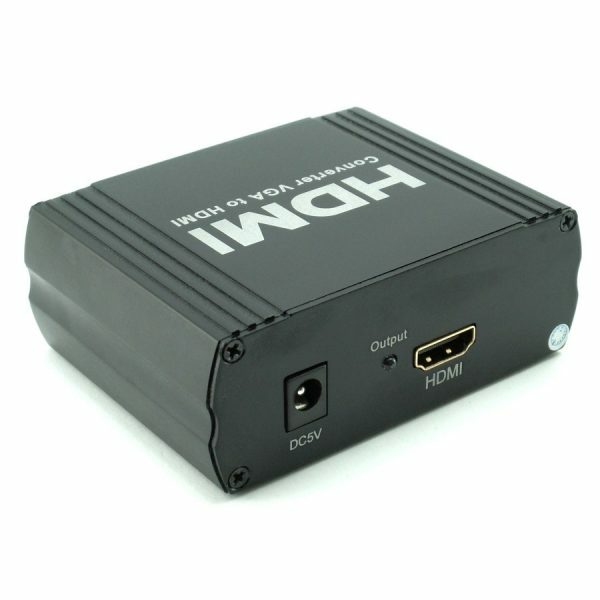 The Converter allows one VGA R/L device to be converted easily to one HDMI1.1 monitor or projector. 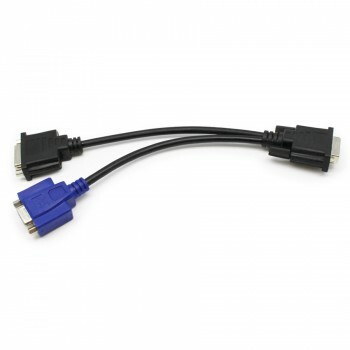 * Support video input : VGA analog . 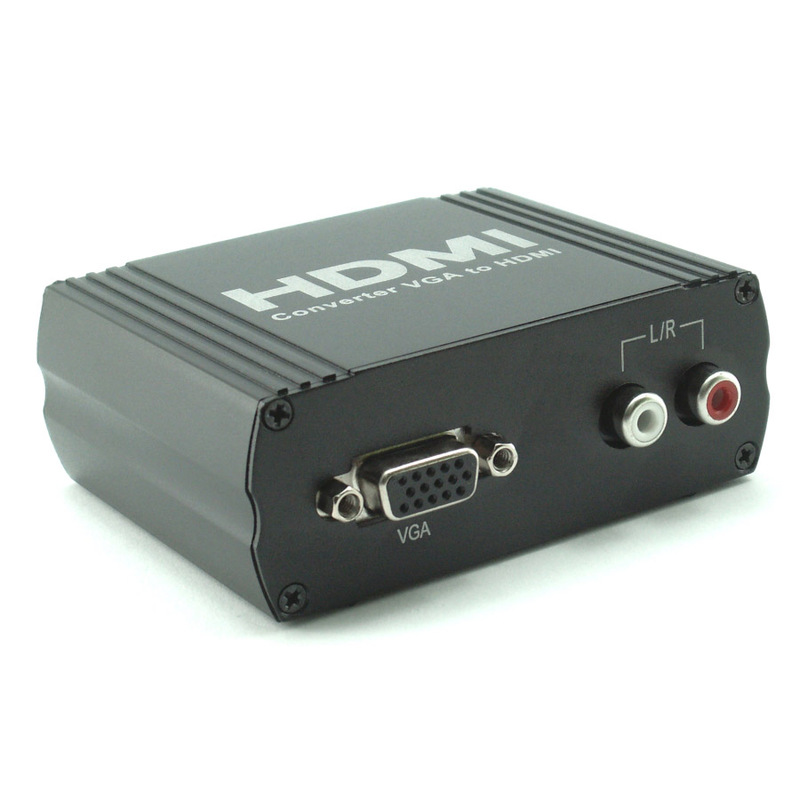 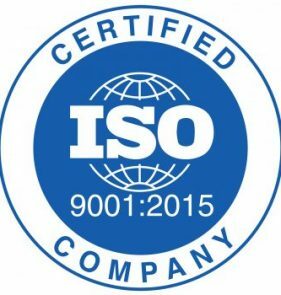 * HDCP 1.1 protocol compliant . * LED indication: when source or sink is working, LED relative to is light. 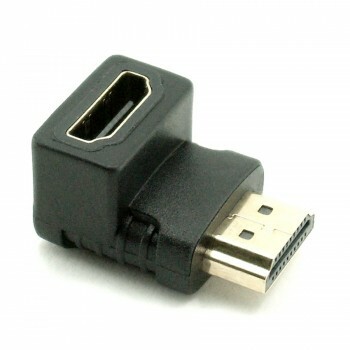 * Installs in minutes .